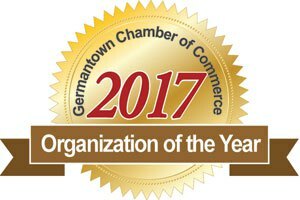 The Germantown Kiwanis Club was cited by the local Chamber of Commerce as Service Organization of the Year during the recent Chamber banquet at the Florian Conference Center here. Kiwanis Club President Dwayne Ketterer accepted the award for the club. 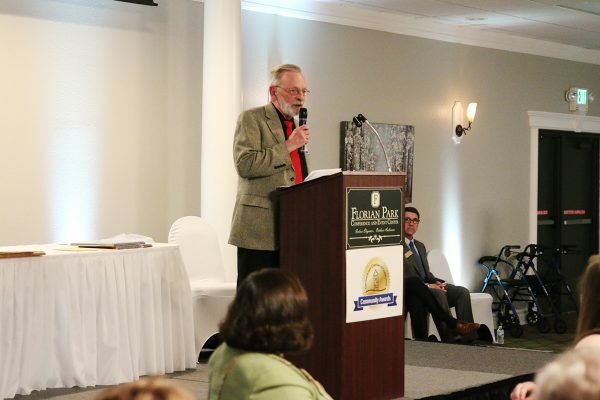 In his acceptance speech, Ketterer confirmed Germantown Kiwanis’ dedication to the youth of Germantown, Wisconsin as motivation for the volunteer work they do in the community. In addition to the Kiwanis Club honor, fellow Kiwanian Joletta Kerpan was also selected for the Rising Star Award as a new member of the community who has devoted tirelessly to being a leader in local youth programs. 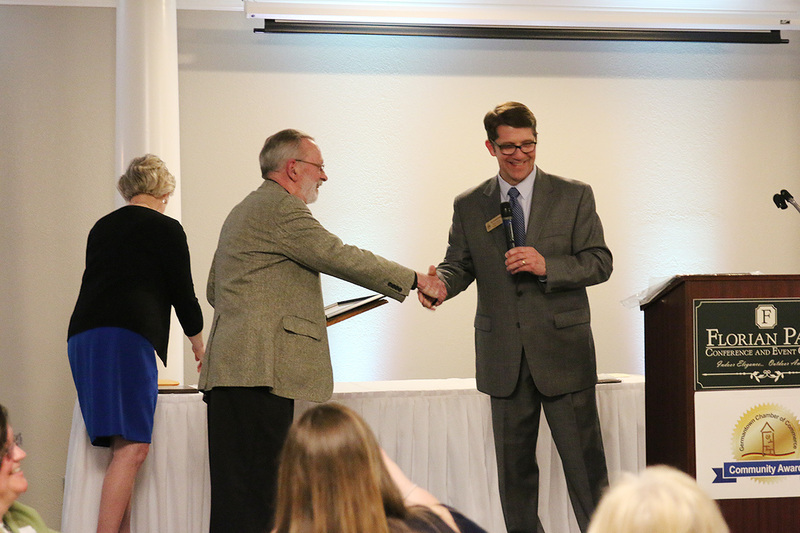 The Chamber chose Germantown native Glenn Schroeder as Citizen of the Year for his lifelong leadership in community events. J.W. Speaker Corporation was awarded the Business of the Year Award. Germantown Kiwanis will complete work on the Gehl Foods Performing Arts Pavilion this spring. The $400,000-plus project marks the first time in many years that a service organization in the Germantown area has provided the community with such a significant construction project.